Louisville Home Inspections, by HomeMD, will help you buy or sell your home with confidence. HomeMD Louisville Home Inspection Services can handle it! 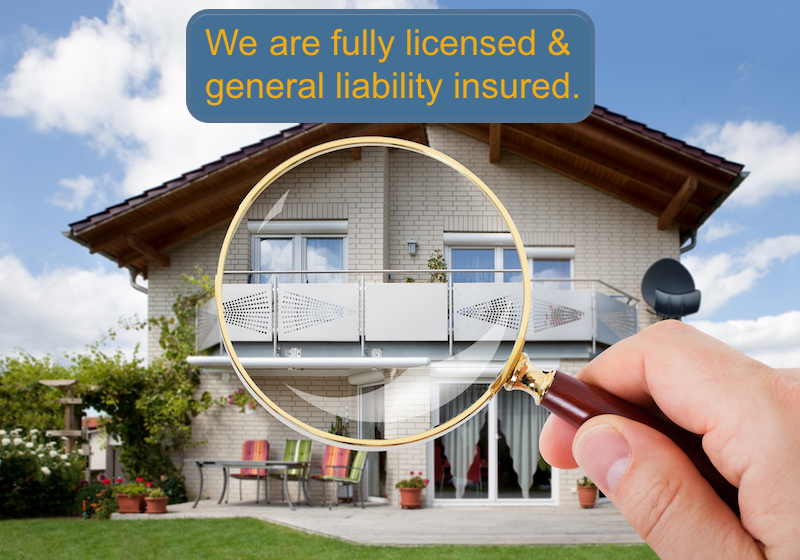 Louisville Home Inspections are our business. We are impartial & work only for you. 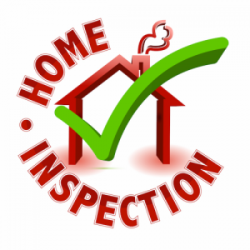 HomeMD Louisville Home Inspections will provide you with a comprehensive, fair, objective evaluation of your home. Home MD Louisville Home Inspections are one of the first steps to home ownership. Your Louisville home inspection will help evaluate hundreds of items that you need to know for a complete bill of health on your home. Schedule Your Louisville Home Inspection Today! HomeMD Louisville Home Inspection Services explore every house inside & out, from the basement to the roof. Clients are invited & encouraged to join our Louisville Home Inspector while they assess the house, describing every problem’s scale, value & potential solutions. The more you know about a house, the more prepared you are when negotiating a purchase. For the best protection, get the right inspection at HomeMD Louisville Home Inspections. Most real estate professionals & lenders encourage buyers to submit offers contingent on a Louisville Home Inspection. After receiving a copy of the Louisville Home Inspection report, buyers & sellers can negotiate which problems will get addressed. To make sure the home you want is in top condition, you need a house inspection by a trained, certified, professional inspector from HomeMD Louisville Home Inspections. HomeMD Louisville Home Inspections will cover the home’s structure, construction & mechanical systems. It will identify any items that need repair or replacement & estimate the remaining life on major systems such as electrical & plumbing. HomeMD Louisville Home Inspection Services has over 20 years of experience. HomeMD Louisville Home Inspection Services LLC is a qualified company servicing Louisville & the surrounding areas. HomeMD Louisville Home Inspections are BBB accredited with many positive reviews! Book You Louisville Home Inspection Today!